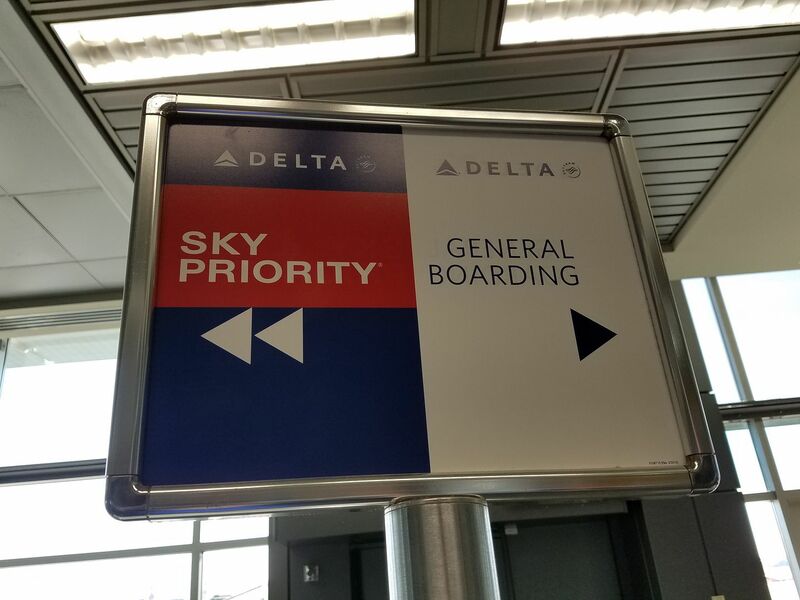 Back in May I wrote a Guide to Asking Airlines to Give You Elite Status (usually based on status you may already have with another airline, although not always). The latest experiences that frequent flyers have with status match opportunities gets chronicled at statusmatcher.com. In essence travel companies — airlines, hotels, even rental car agencies — are interested in acquiring their competitors’ best customers. But elite status has a lock-in effect. You might want to defect from United to American or from Delta to Alaska, but it’s pretty tough to do that and start from scratch with a new airline. 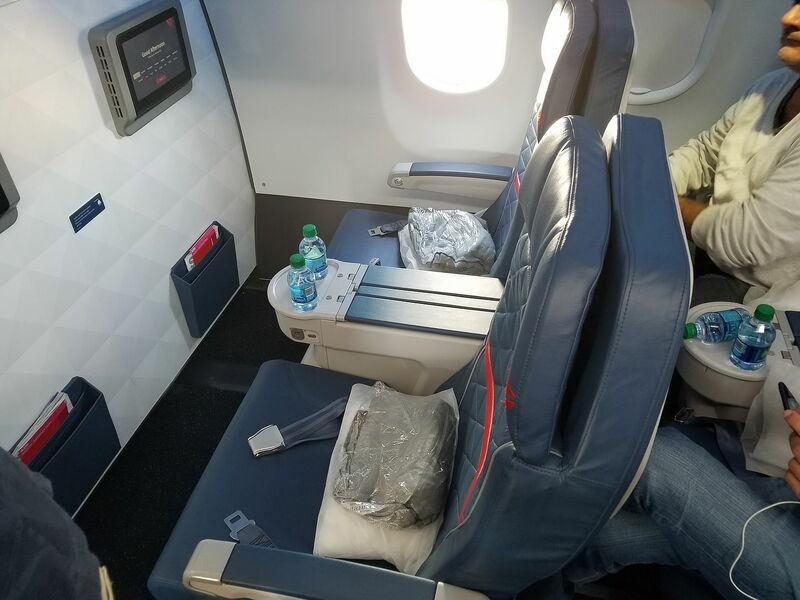 You’re well treated as an elite, and it’s rough out there flying without any status (although bottom tier of status can be approximated in many cases with the airline’s co-branded credit card). It’s hard to move your business when you’re used to getting upgrades! So airlines came up first with status matches (you have elite status with a competitor, we will give you that status on our airline to make it easier to move your business over) and then status challenges (we’ll let you earn the status in an expedited way but do want you to prove you’re moving some business over). Hyatt used to be super generous with status matches. They handed out temporary status freely, and customers with no intention of staying with Hyatt received confirmed suite upgrades that they could then use on cash and points award bookings made with points transferred in from Chase. Customers might be losing status with an airline so they status match to someone else, and as that status is about to end status match to someone else and so on. A status match offer might be once in a lifetime but a customer might open a new account to ‘start fresh’ and try again. Or they might not ever even have status but through the wonders of Photoshop present themselves as they though do. Loyalty programs have long been concerned about fraud along many dimensions, and status matches in one minor piece of that. They don’t want to give out promotional status to someone that doesn’t fall into the category of a customer they’d be trying to attract. So they want to verify a member’s status, however at the same tie there are member privacy issues at play. Years ago Starwood and Hyatt used to work together to verify status when a member would use one status to request the other. This is a tricky proposition. Do you really want to help your competitor attract away your best customers? On the other hand if the problem of fraud is big enough you might be willing to work together to fight it. We will reach out to other airlines to validate a customer’s current frequent flyer status if we identify a discrepancy. At the same time, we cooperate with other airlines to validate account status of our customers in line with our data privacy policies. Apparently it is not common everyday practice where they exchange information on all status match requests, but they do have a process to do so with some requests. I did not follow up to ask whether they do this with European members requesting a match. I think it would be a good idea for United to update their published status match terms to be clear, as Delta is, that only earned status will be matched — and to let members requesting a match know that they are consenting to have information shared by the program whose credentials they are submitted. Many customers mistakenly think that privacy policies protect their privacy when in fact they usually explain that members do not have privacy. That status-match abuser might have leap-frogged past you to claim the last free upgrade. To hell with them. The airlines would be daft not to cross-check. While I’m no expert on this- I imagine this could be majorly problematic for many many reasons: privacy laws do protect from some levels of unauthorized sharing, especially with strict European laws and GDPR. In addition, it could be argued that this constitutes a level of collusion. The idea that my requesting a status match with a new provider is going to flag my existing provider of the defection could have a cooking effect on competition. In a comical analog- imagine if a new employer called to validate your current employment without any cover. I can see why they would want to do it from an abuse perspective, but they ought to be able to rely on existing laws to protect themselves. If someone is willing to forge their account statements, for example, that would be grounds enough to strip status, zero the account and probably even make a spectacle of fraud prosecution to dissuade others from doing it. Airlines colluding is illegal but in the intense ongoing corruption of the Trump era who cares. This is a GDPR nightmare. A 3rd party disclosure, not required to provide the service, is illegal without explicit consent. I want to do a match just to sue UA, you know, for funsies. Concur. I hope they are all sued for antitrust, data privacy and other legal violations. Of course they are under no obligation to status match but if they do so it must be done lawfully. I worked with a (now defunct)airline marketing program that granted Elite status for almost any airline’s Elite status. All one had to provide was a copy of an Elite FF card. Our hope was that one flight with our airline, even if it was with a free upgrade, was better than with our competitor. We were so lenient with our status upgrades, it became a “gimme”. Unfortunately, there were too many fake copies of Elite FF cards on the open market, easily obtained on Ebay or elsewhere, which diluted the program so much, elite status wasn’t worth much. I bet this is to counteract the frauds who alter screenshots and submit status matches with fake credentials. I have seen folks offering that on eBay even (seller offers to match buyer to AA/UA status with fake screenshots of another airline’s account). Airlines might be just matching partial lastname and status and may get by in terms of both avoiding fraud and not invading privacy. Same thing occurred to me as they contacted Alaska to verify my account. They worded a letter that they contacted an airline on my behalf to verify my status. I’ve noticed on ebay that there are a number of “travel advisors” that sell the status match/challenge from all 3 US carriers. These individuals charge over $300 for top tier status matches, explaining that once matched you need to complete the necessary flight miles to maintain the status. While I don’t read Chinese very well, a number of status sellers are also working the chinese market on sites along the lines of Alibaba. I would guess they are just doctoring credentials for their buyers in order to secure the status match. I would think that airlines confirming data would be meant to put a dent in this business. So United is complicit in establishing a frequent flyer “credit bureau” ? If I was the airline United reached out to (say alaska), I’d just tell them that none of my elites actually had status and approve the fakes. Why help my competitor steal my elites with precision? I can see the major 3 cooperating because they each see it as a repeated game and have about equal to lose with each other. But this has such an antitrust collusion and market allocation feel that i’d love to see a lawsuit filed by someone who was denied. Our oligopolist airline cartel members are colluding on “investigating” status matches (on top of fare increases, “capacity discipline”, yearly product degradations, yearly cabin densifications, teensy-weeny no legroom seats, micro bathrooms, a proliferation/explosion of obscenely high fees, bs fare restrictions, penalties, punishments, etc. ), too? I was living in Dallas and held AA Executive Platinum but then moved to Denver in 2012. I requested a status match from United and was told “No, you’ll earn status with us quickly enough!” Couldn’t believe it, but they were right: I had 1K that year. They simply knew that in the Denver market I’d be forced to fly United anyway.